Redruth College travel to Russian Olympic school. See what happened when teachers and pupils from Cornwall travelled to the city of Yekatarinburg to visit their twin school, The Special School of the Olympic Reserve. 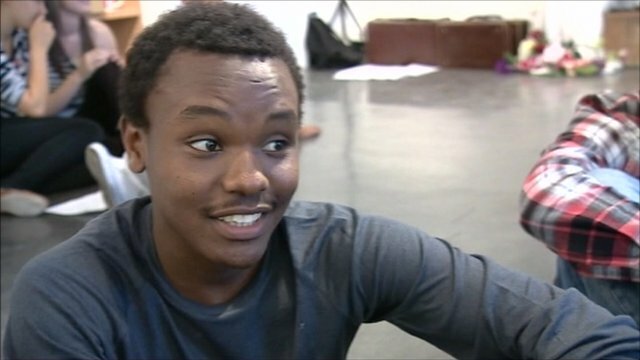 Schools in the UK have been working with partners in South Africa, India and the US. Teachers and pupils met for an international Shakespeare project run by the British Council in the build-up to Festival 2012. Watch the film made when the BBC West Midlands team visited Stratford Upon Avon. What's it like to be a young Olympic hopeful? Olympic hopeful Achieng Ajulu-Bushell answers questions from World Class schools Plymouth College and St Mary's, Folkestone, about her swimming career. Achieng speaks on the sacrifices in becoming the best, and how she still considers herself "not a world-class athlete". Eklavya School, Jalandhar, in India has contacted World Class to share its work with Alderman Peel High School, UK and Langham Village School, UK. Their work has involved pupils from primary to secondary school and across the curriculum. Partnership projects included the life cycle of a butterfly and the environment as well as a Shakespearean comparison of the story of Romeo and Juliet with the life of Carla Bruni and Nicolas Sarkozy! Eklavya School director Seema Handa told World Class that a comparison of daily life in India, the UK and Denmark undertaken by the primary schools was one of the popular projects. The schools received funding from Global School Partnerships . Andy Akinwolere has been on a journey to discover why Jamaicans rule the world of sprinting. 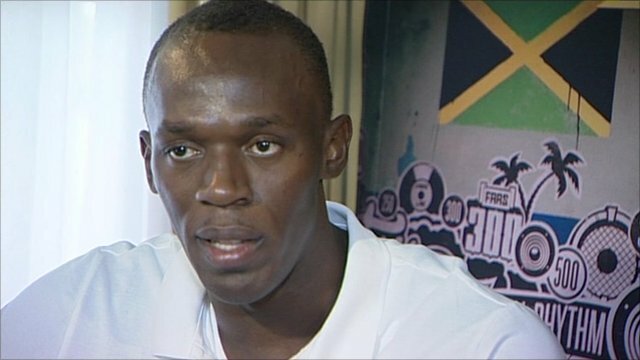 He meets the world's fastest man Usain Bolt and the woman behind his meteoric rise to global superstardom, PE teacher Lorna Thorpe. Lorna Thorpe teaches at William Knibb Memorial High School which is twinned with a cluster of schools in Tower Hamlets as part of the Olympic Dreams Network . Like many other young athletes, Jehue Gordon, Trinidad and Tobago's 400 meter hurdles champion, is relatively unknown to sports fans in the UK. But unlike many of the other thousands young hopefuls who will be arriving in London next year, Jehue already has a swarm of UK fans ready to cheer him on. 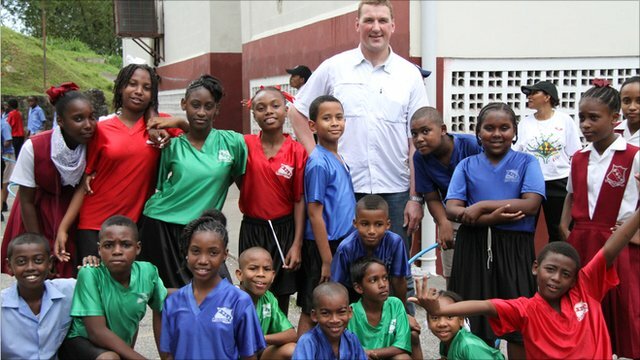 Matthew Pinsent visits Trinidad and Tobago to find out more. A photo of the 2008 China Earthquake taken by a teacher visiting their partner school in 2009. 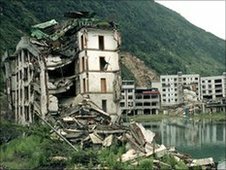 Three years ago, Wenchuan Earthquake in China unexpectedly strengthened the link between two high schools from the UK and China. Back in 2002, William Bradford Community School established a partnership with Nanshan High School in Mianyan City in China. The partnership was flourishing until disaster struck in 2008. Thankfully there were no fatalities during the earthquake but some students were injured and the school building was badly damaged. This resulted in William Bradford Community School launching a donation campaign to help Nanshan High School.